When I first became a professional writer (that is, I sold my writing) the options for self-publishing were rather limited. They mainly involved vanity presses, running off lots of copies at a copy shop, or paying for the printing oneself. So, back then, I worked with various publishers. As might be imagined, the results were mixed. Some publishers were quite good-they paid reliably (and on completion) and the work always made it to print in a timely manner. Others were not so good. I was involved in a major project in the early 1990s that ended up tanking. While that is part of the game, the publisher did not do much in regards to informing me about this. Back in the 1990s, game companies seemed to be folding left and right, including GDW. I had written a lot for GDW and when they went under they owed me a nice chunk of change. Unfortunately, they could not pay actually money so they shipped me dozens of boxes of games. I gave away some and sold the rest for a fraction of what I was owed. As might be suspected, the 1990s soured me a bit on writing for other people. I started giving away my work for free via the web, mainly on the idea that if I was not going to get paid at least I could share my work with others. In 2008 I got back into the game, getting a contract for my What Don’t You Know? book. Despite my fears, the company was quite good to work: I got an advance and the book came out on time. Over the next few years I was contacted by various publishers interested in my work. Although they contacted me, they ended up just not replying to my last emails. Lest you think I said some crazy stuff, rest assured that I did not. I’ve been in the game long enough to know that projects can be golden one day and dumpster filler the next-but a short email saying “hey, sorry to tell you but the idea got nixed” would be nice to get. 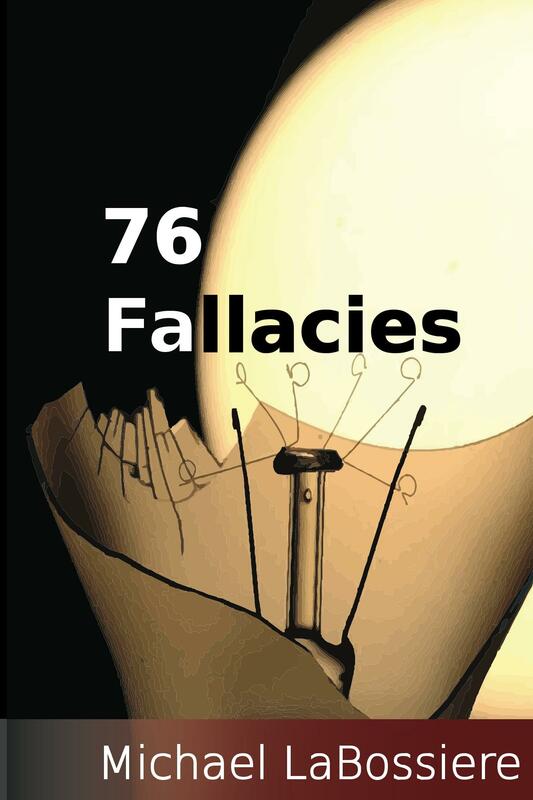 So, in 2010 I published my first Kindle book, 42 Fallacies. 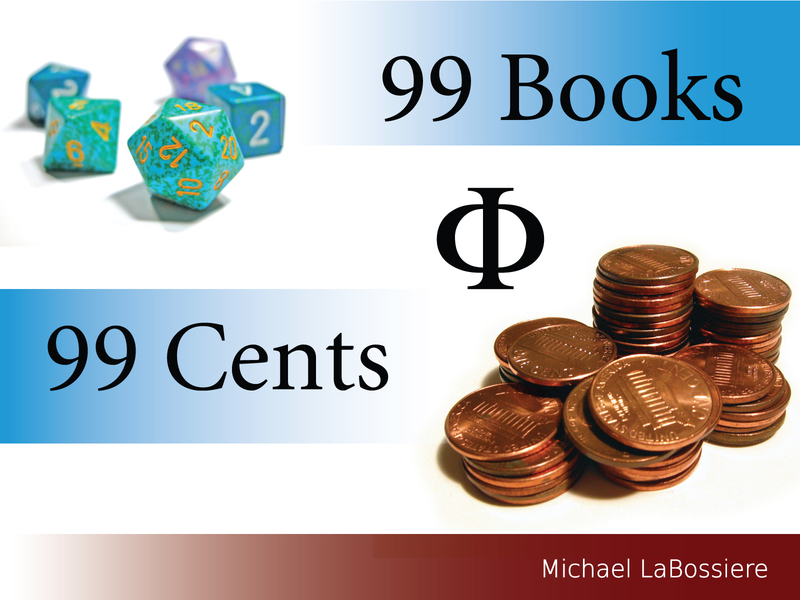 I had not intended to make any money from it-in fact, I tried to set the price to free, but the minimum was 99 cents. I was asked to make it available on the Nook as well, so I did. I more or less forgot about the books…at least until the royalty checks started showing up. I started writing more books and rather liked the way Kindle and Nook publishing worked. To be specific, I can count on the Kindle and Nook system to work-I upload my stuff and it is almost automatically published. When I sell books, I get paid. On time. As such, the burden of success and failure is on me-I do not have to count on a publisher having their stuff together enough to get the project completed. I do not have to worry about someone in management having a bad burrito and taking it out on my proposed book. I do the work, upload the book and then it sells or it does not. While I give up a cut of the book, this is a fair deal for the cost of distribution. My royalties are vastly better with Amazon and Nook than with traditional publishers. After my fallacy books started doing very well, I was contacted by a publisher about having them published. I exchanged emails, spoke to the person who was pitching the idea to management and so on. I never heard back from them. But, that was just fine-sales of the books are good and I’m confident that any deal I got with the publisher would have resulted in less income for me. I recently decided to go retro and get my Kindle/Nook books into print format. Learning to do page layouts and design print covers was a bit of a challenge (and I freely admit that I am a best a semi-skilled amateur). That has been working out well in that my books are selling. Going it on my own is not without its downside. After all, I have to do everything myself-write, edit, layout, cover design and so on. 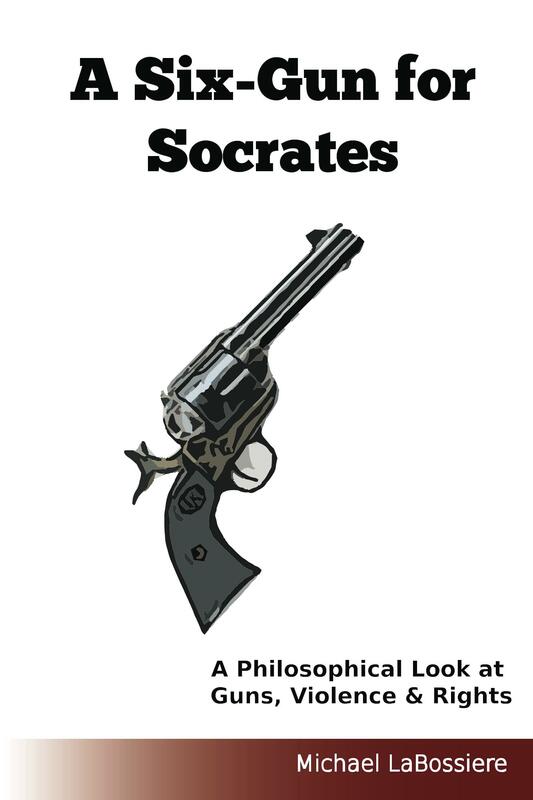 The promotion of the book is also up to me-I do not have the media machinery of a big publisher to get the word out. However, I have made far more on my own than I ever did working with a publisher. To be honest, this is good for me because I am a small fish. If I were a big fish author, then going with a publisher would be a good idea-they could get me onto the talk shows, into the news media and so on. But, as a small fish I am doing well in my area of the ocean. I also like the idea of being a free fish-I can swim as I will and I do not have to appease any corporate masters or media muffins. While I often get cast as a lefty, I would seem to be a small business owner and a job creator. After all, I buy software, hardware and such to operate my business. The books I sell contribute to the employment of the folks at Amazon, B&N, Create Space and elsewhere. I also rather like this model-I succeed or fail based on my own efforts. If I write books people want to buy, I make money. If not, I do not. Speaking of buying books: My Amazon Author Page.